Sweet little get a way on Copco Lake. Home is nice and cozy with a fireplace, monitor heater, large front & rear decks and nice views of the lake. *Shared well (may be a cost involved)& engineered septic. 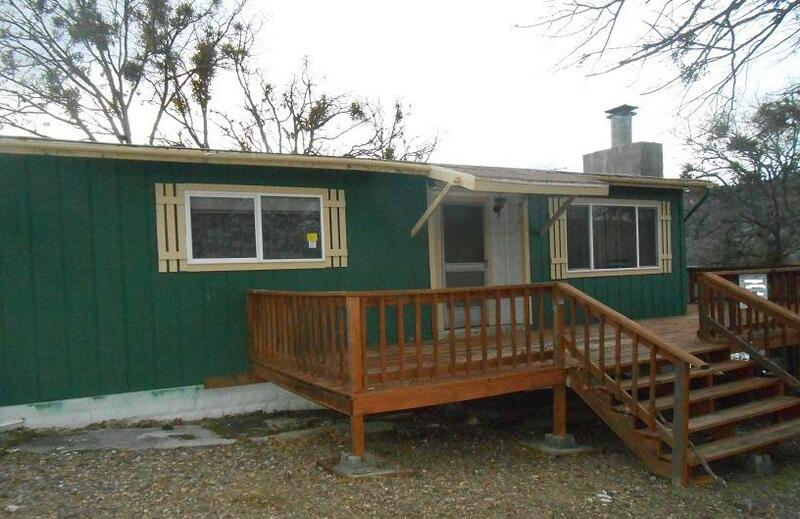 * Prior listings state this is a modular home, not a MFH approved by the county. Buyer to verify.